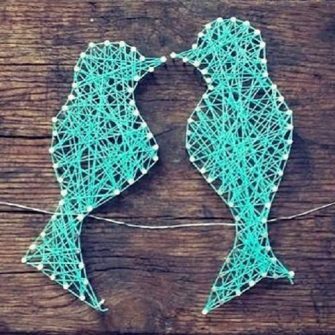 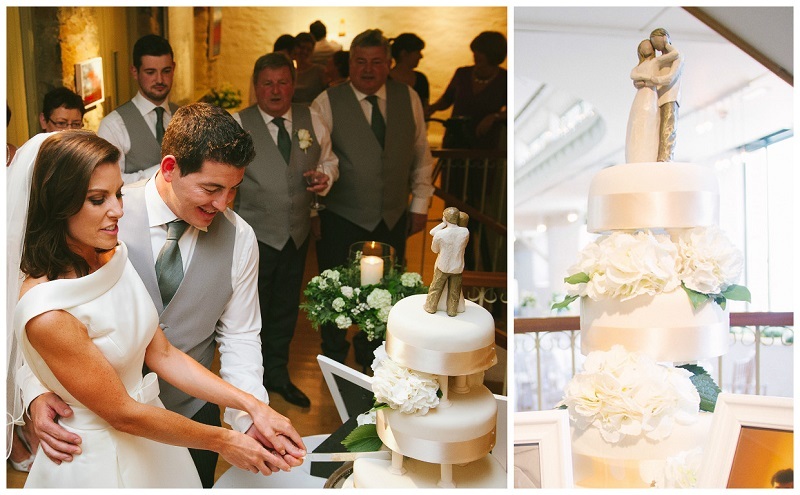 Living in two different countries couldn’t keep this pair apart, “We were introduced by mutual friends in London. 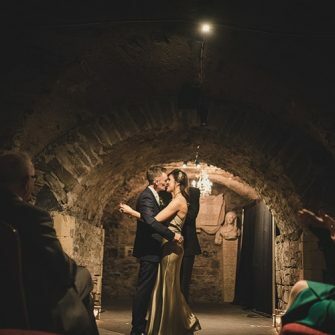 I was working as a stockbroker in Dublin and Seamus as a Civil Engineer in London at the time so we did long distance for a year or so before travelling to Sydney together,” Leanne begins. 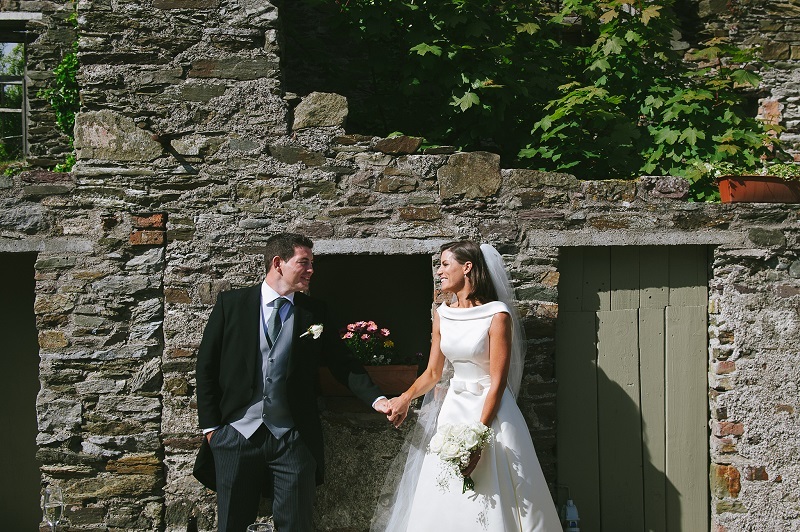 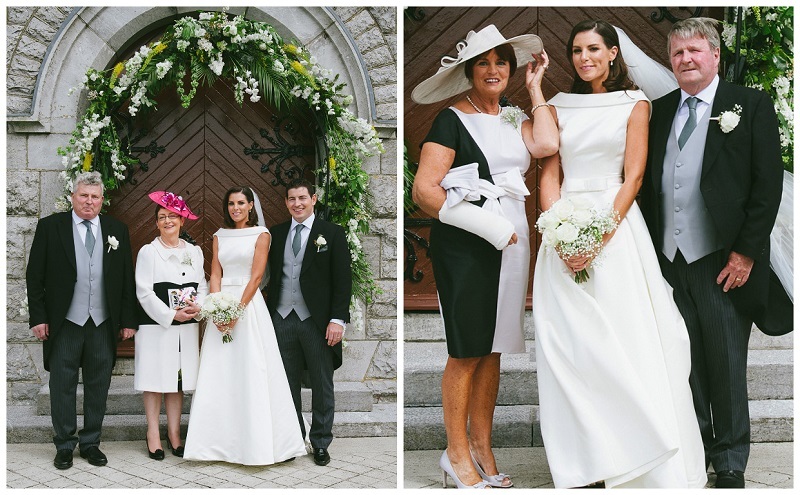 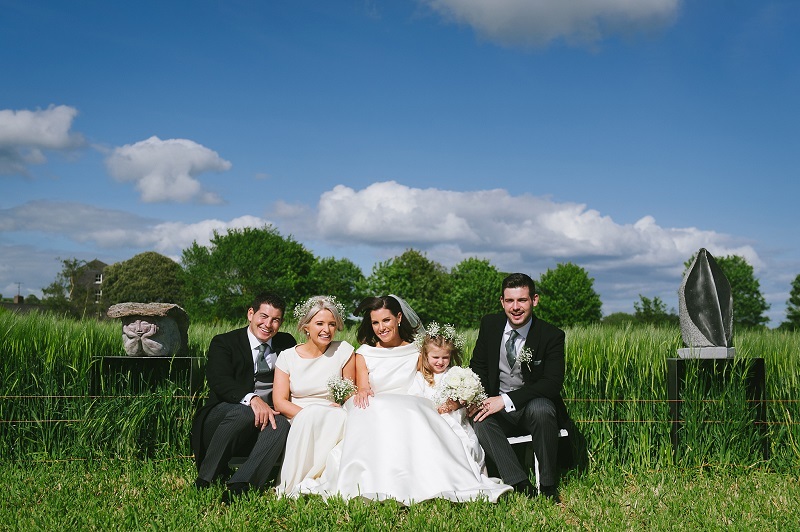 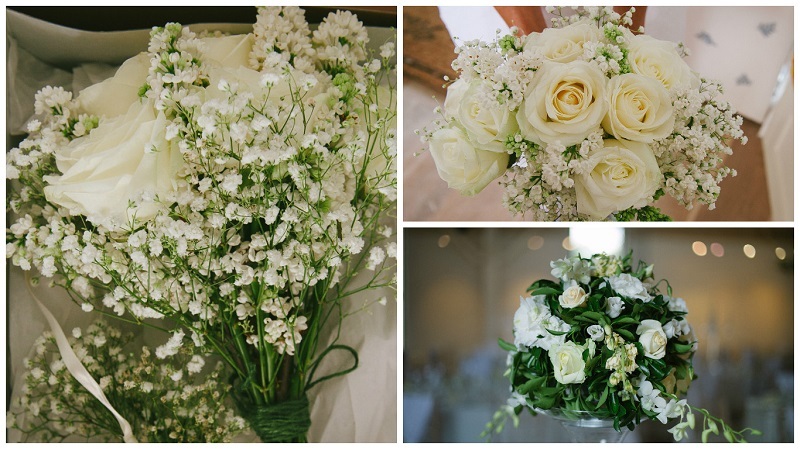 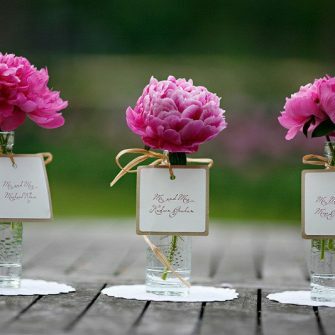 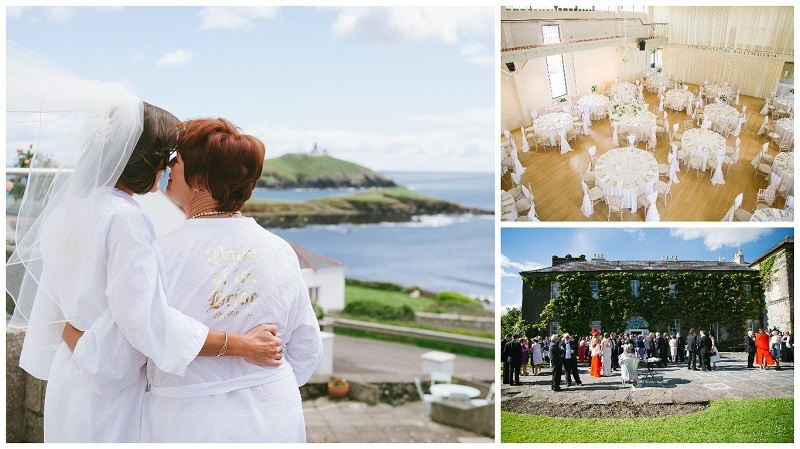 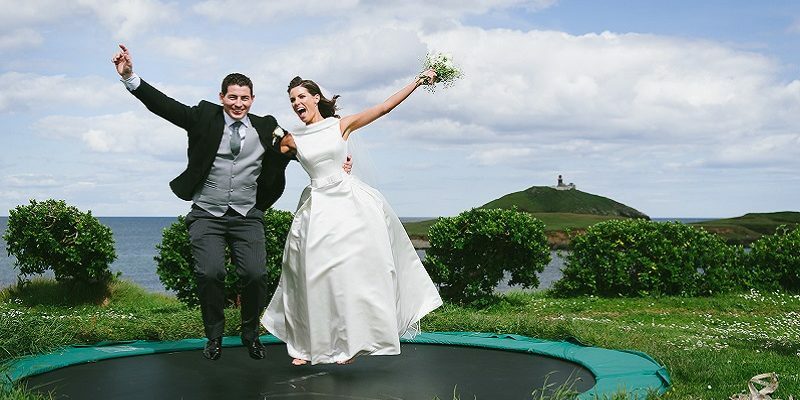 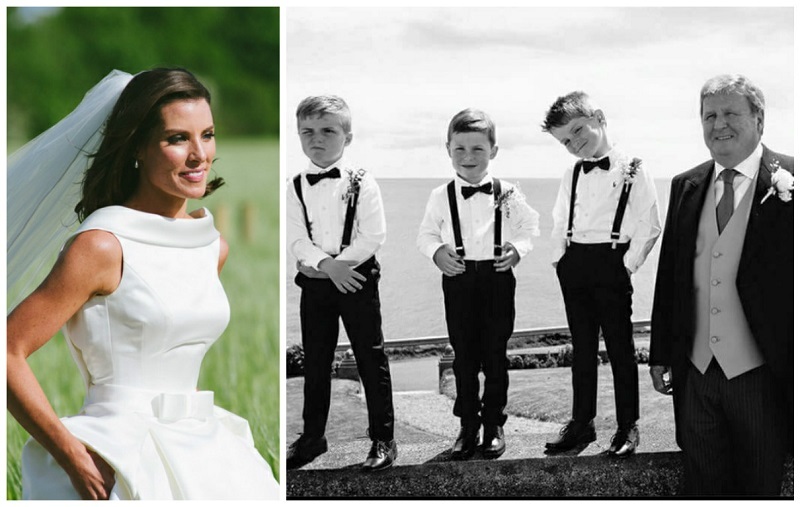 Kate Deegan from Perfect Details planned the wedding and did a ‘spectacular’ job. 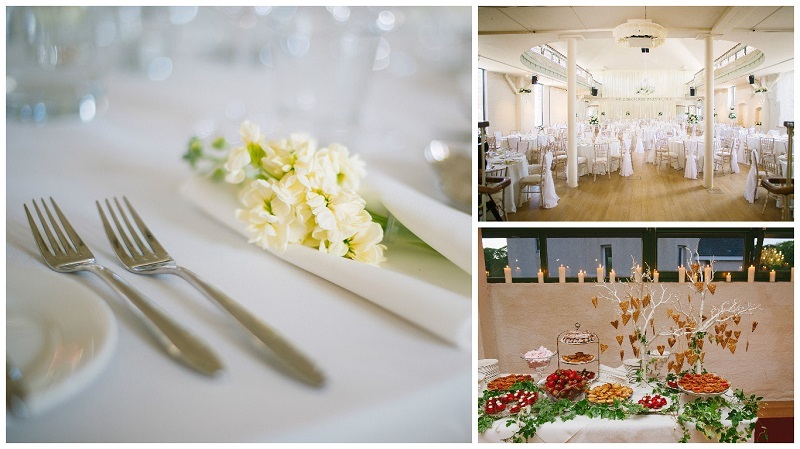 “She executed the hanging flower arrangements perfectly and the room was dressed as I had imagined it. 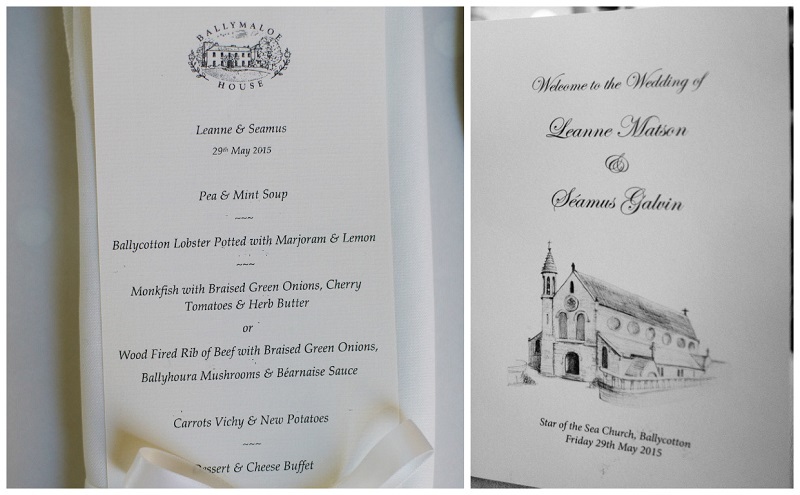 She was so easy to work with and had some great ideas.” Leanne enthuses. 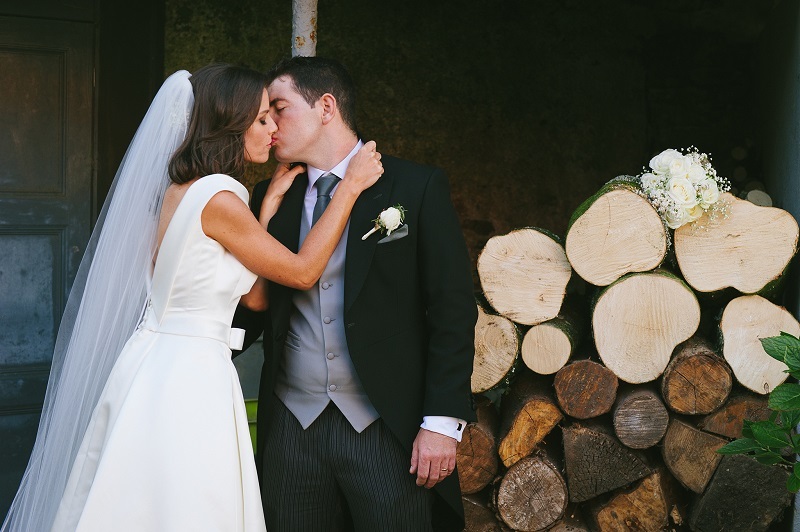 Seamus wore a three-piece suit, pinstripe grey trouser, grey waistcoat with matching tie and cravat and black jacket with tails. 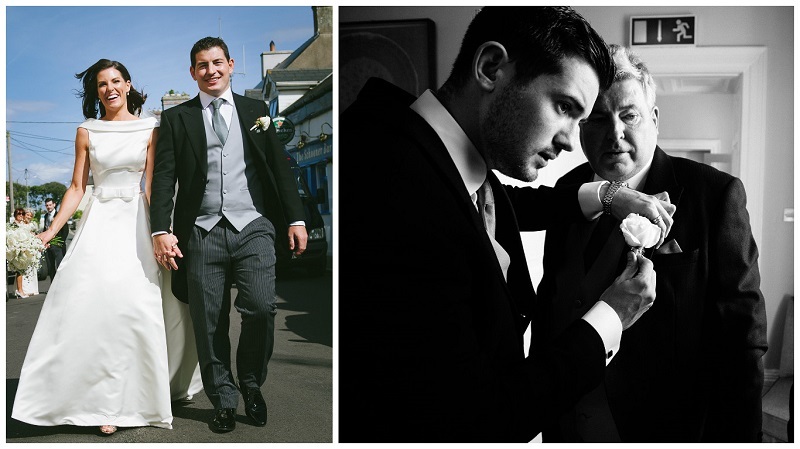 His best man and brother, Paddy, father-in-law Harry and Dad Seamus Snr wore the same. 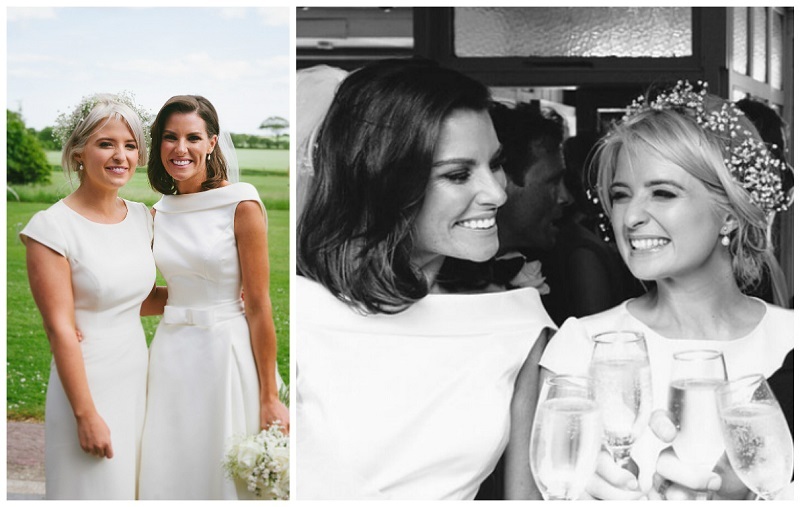 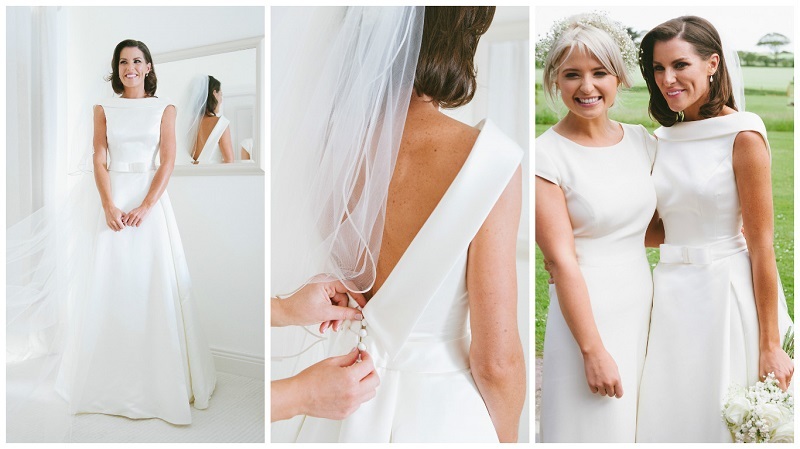 Bridesmaid Katie Twomey wore ivory capped sleeve long dress with button detailing all down the back, from Alternations by Kate, Cork.